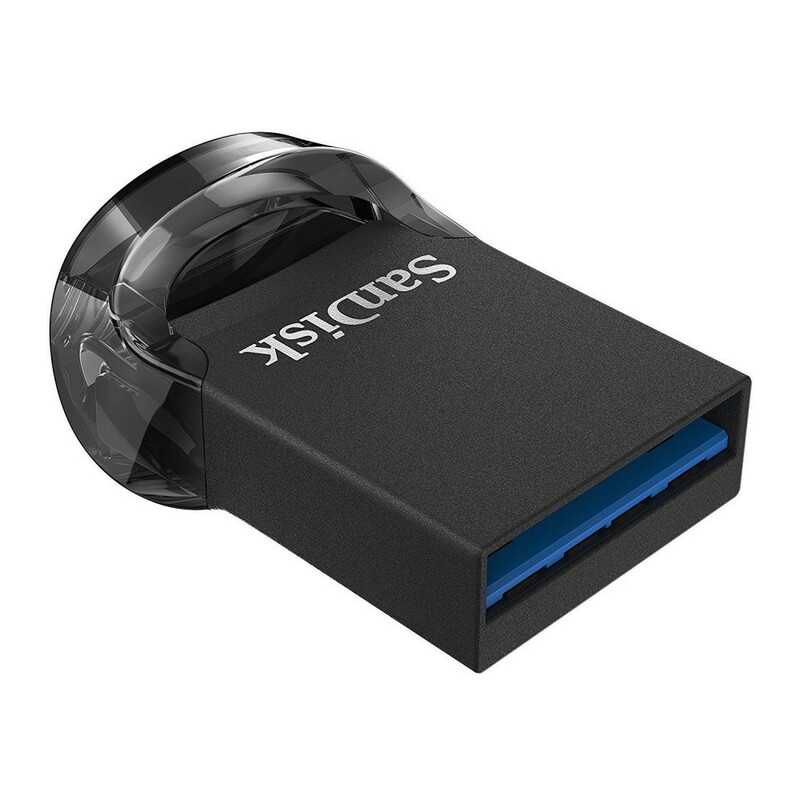 Features :Compact Plug-AND-Stay design :- This compact flash drive is designed as plug-and-stay stor..
- This compact flash drive is designed as plug-and-stay storage for laptops, tablets, TVs, gaming consoles, car audio systems, and more . 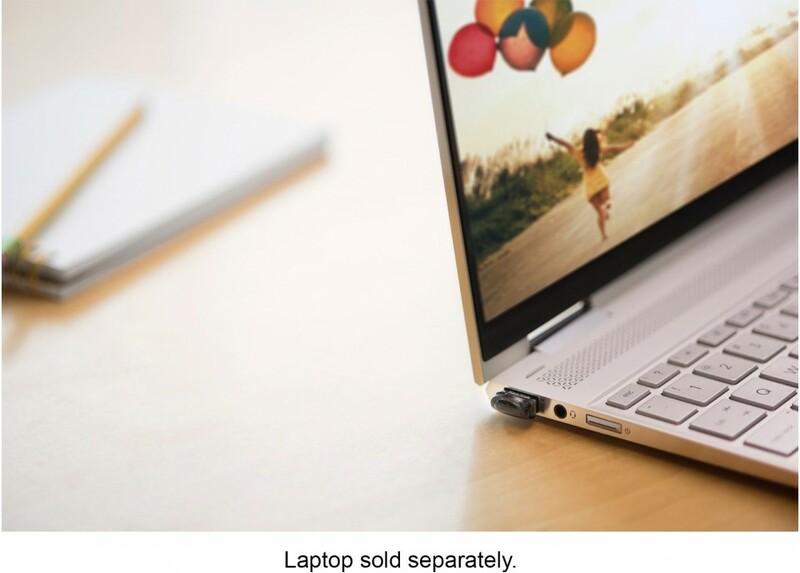 - Plug it in, and you’ve got instant storage that’s always on board! . - Transfer files quickly with 130MB/s read speed . - With write speeds up to 15x faster than standard USB 2.0 drives,1 you can move a full-length movie to the drive in less than 30 seconds . 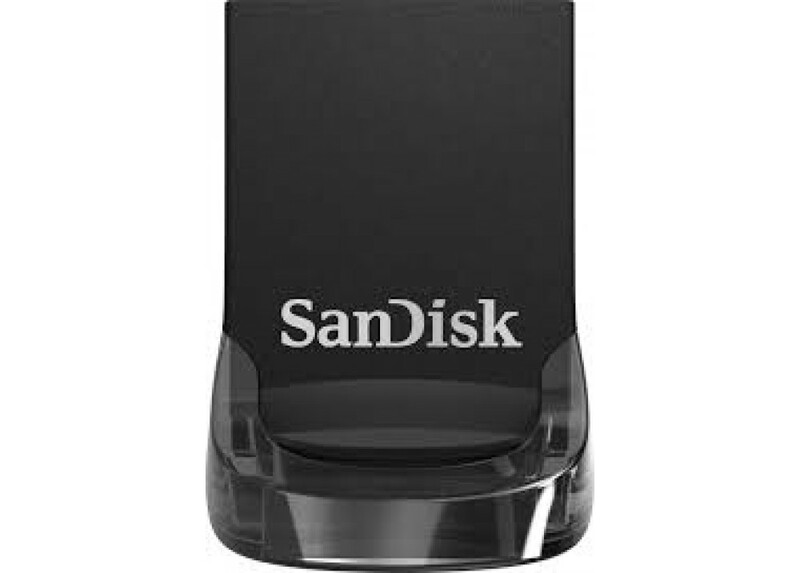 - Create a private folder on your drive with SanDisk SecureAccess software . - This 128-bit AES encryption software makes it easy to password-protect critical files . - Drag and drop files into the vault, and they'll be encrypted . - The drive comes with a RescuePRO Deluxe data recovery software download offer . - This software makes it easy to recover files that have been accidentally deleted (download required) . 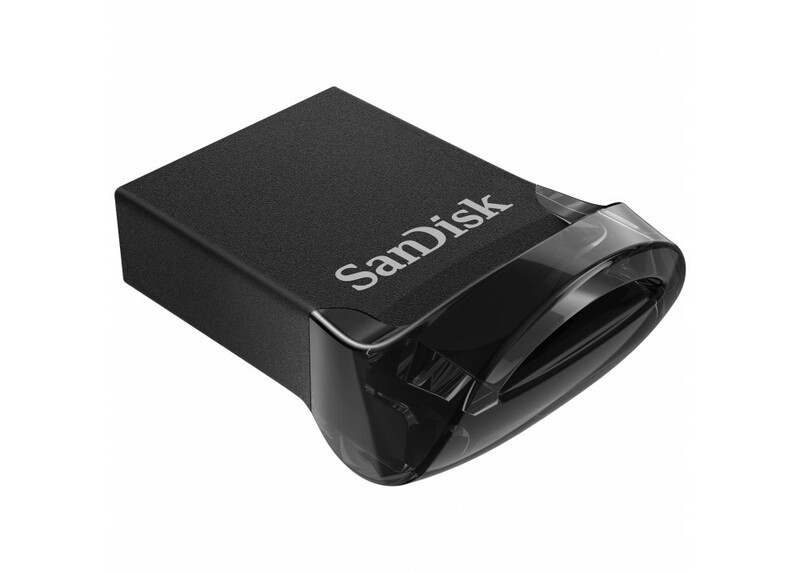 - The SanDisk Ultra Fit USB 3.1 Flash Drive is backward-compatible, so you can plug it into any USB 3.0 or 2.0 port . - Capacity : 256GB . - Performance/Speed : Up to 130MB/s read . - Dimensions (L x W x H) : 19.1 x 15.9 x 8.8 mm; 0.75 x 0.63 x 0.35 in . - Operating Temperature : 0 C to 35 C .
- Storage Temperature : -10 C to 70 C .
- Compatibility : USB 3.1 (backward compatible with USB 3.0 and USB 2.0) .